YOU have passion for everything you do. Ok, maybe an obsession. Every minute practicing, every book you have read, every person you have studied... have all prepared you for this. 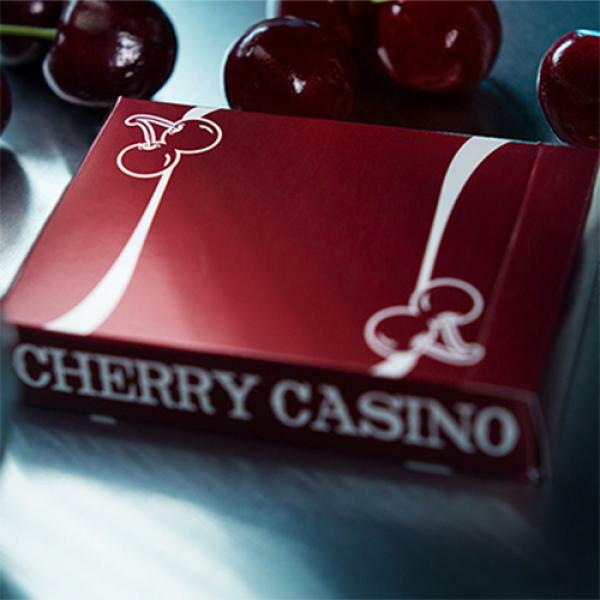 Your heart..
Based off vintage Las Vegas casino playing cards, Cherry Casino Playing Cards pays homage to the classics of Sin City. 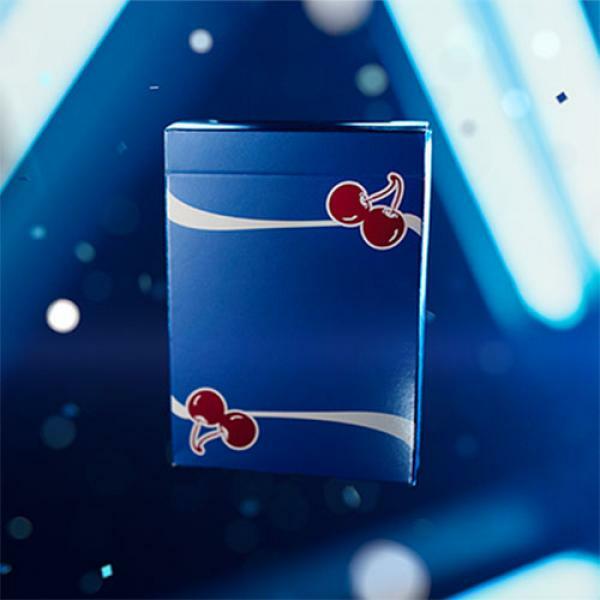 Like Jerry's Nuggets or Wynns, the Cherries back design was designed by Sam Devin.. 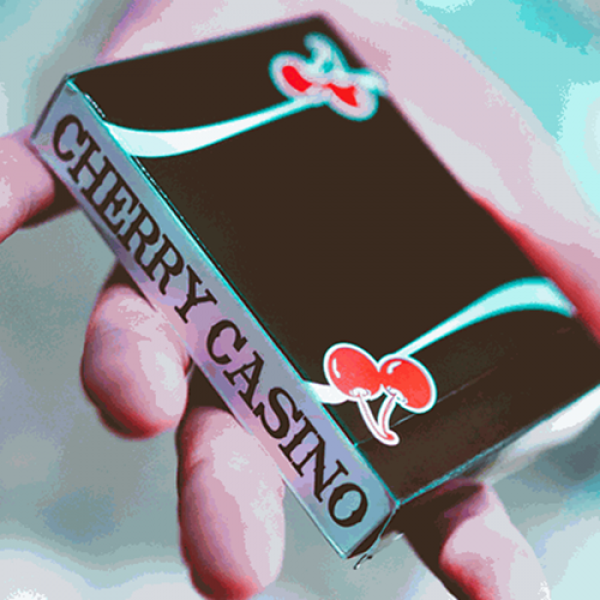 The inviting blue of Cherry Playing Cards (Tahoe Blue) begs your fingers to touch each card. 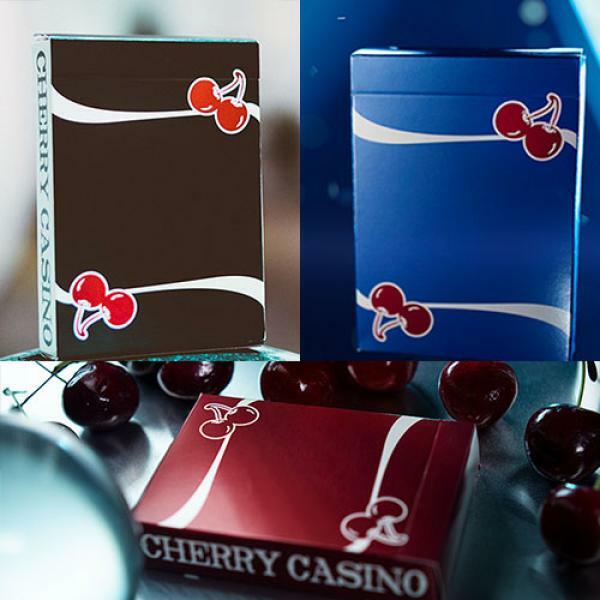 Feel the refreshing, thin card stock of the cards as they move effortlessly in your hands. It is obvio..
Reno Red:YOU have passion for everything you do. Ok, maybe an obsession. Every minute practicing, every book you have read, every person you have studied... have all prepared you for this. Y.. 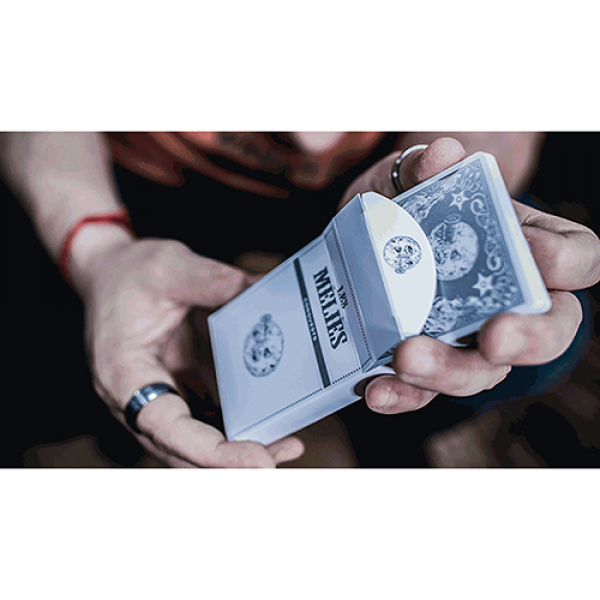 The latest edition of the Les Méliés series of playing cards by Derek Mckee and Michael Blau pays tribute to the iconic film, A Trip to The Moon, directed by the French filmographer and magician Georg.. 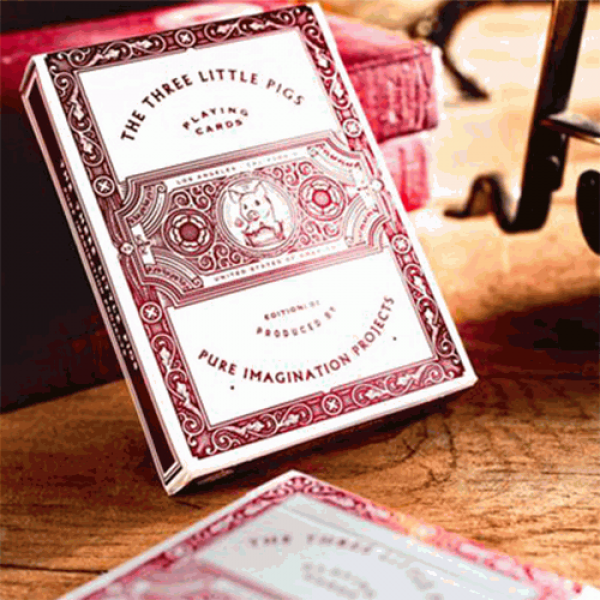 Inspired by the classic fable, The Three Little Pigs Playing Cards borrows from the tale's lesson on diligence with an ornate design that feels as timeless as the story. Produced by Pure Imagination P..